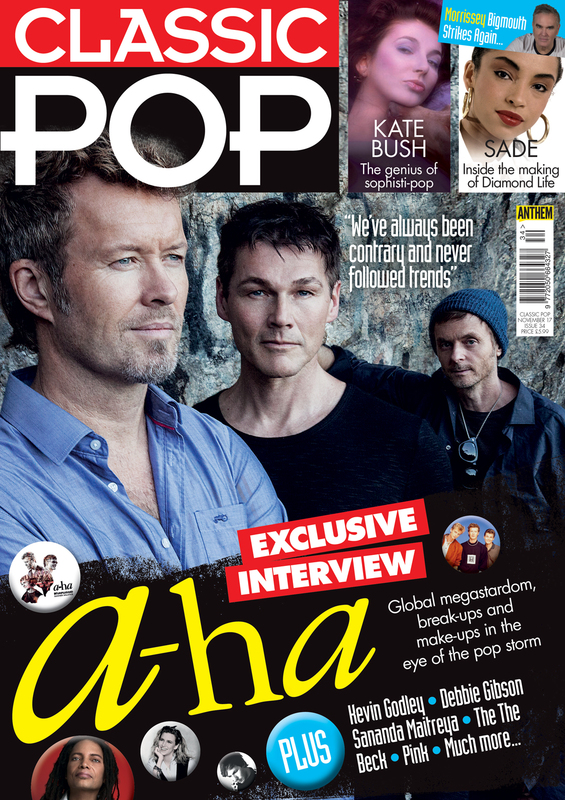 Available from WH Smith, Tesco, Waitrose, independent newsagents and Eason priced £5.99, this month our cover stars are a-ha, those icons of sophisti-pop who return with a superb MTV Unplugged album that sees them reinventing their greatest hits to spectacular effect. We meet all three members of the Norwegian legends to get their take on global megastardom as well as break-ups and make-ups in the eye of the pop storm. 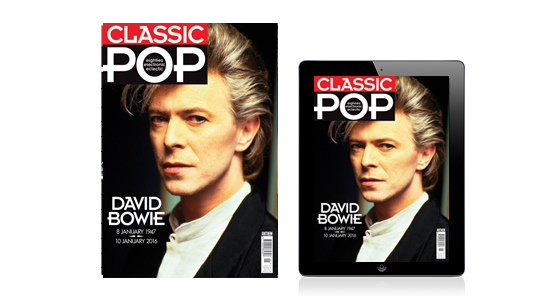 We also have a free 36-page Ultimate Pop Quiz book with every issue featuring more than 250 pop teasers compiled by Phil ‘The Collector’ Swern. 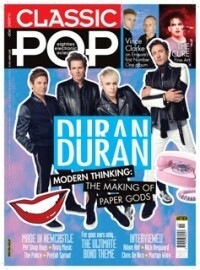 Elsewhere in the magazine, there’s also the most extraordinary interview we’ve ever published in Classic Pop. Sananda Maitreya (the Artist Formerly Known as Terence Trent D’Arby) is back with an ambitious triple album and has lost none of his ability for headline-grabbing quotes – you won’t read anything better this year. 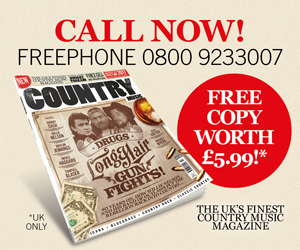 Kate Bush’s groundbreaking career is put under the spotlight for our Lowdown feature and Sade’s sparkling Diamond Life is this issue’s Classic Album. Debbie Gibson also reflects on her tumultuous times as a global icon – she’s battled various demons over the years but has now come out the other side with a new perspective on life. 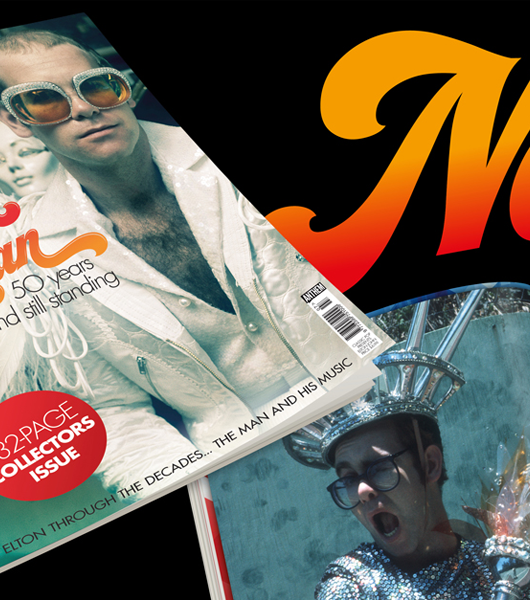 Beck, Morrissey and St Vincent head our line-up or new album reviews and we check out storming gigs from Sparks, The Psychedelic Furs and The Pretenders among others. Kevin Godley trails the mouthwatering prospect of new music and pianist Mike Garson talks us through working on iconic albums by David Bowie including Aladdin Sane.